So Fidget Spinners seem to be everywhere you look these days! The kids love them and I have to admit that I was using one the other day and it is kind of fascinating to watch to see how long it spins (I'm definitely just a big kid!). I have several (and by several I mean many) students in my class interested in them so I decided to make a math problem using Fidget Spinners. As soon as my students saw the clipart images with Fidget Spinners they were hooked and excited about the activity! 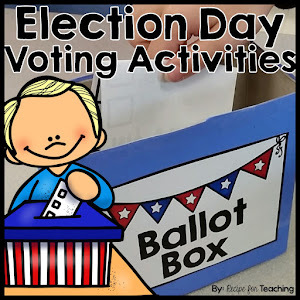 Preparing this activity was super simple. 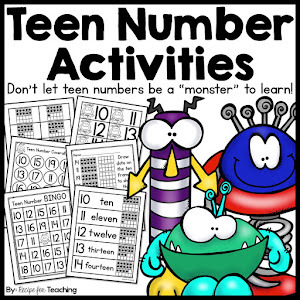 I just printed the word problem page and made enough copies for each student in my class. I have 23 students in my kindergarten class this year. I also printed the Fidget Spinner images. In the download (found below) you will see there are 3 sets of 10 Fidget Spinner to a page. I gathered all of my copies and I was ready to go! When presenting word problems to my students I always like to write the problem they are solving on chart paper so we can have a discussion about the problem. I wrote the problem on chart paper and we read the problem together. Then we talked about what they noticed in the problem. Having them share what they notice eventually leads into a discussion of how they are going to solve the problem. 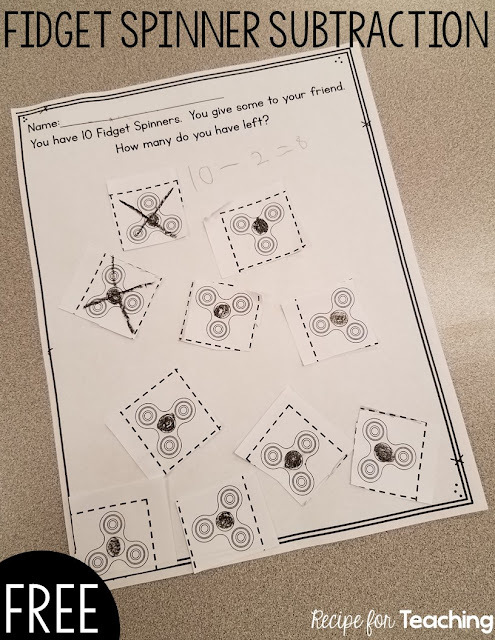 After discussing as a class I had a few students share how many Fidget Spinners they were going to give to their friend. We talked about how they would need to use the Fidget Spinners as the objects to subtract, how they should draw an "X" over the ones they are subtracting away, and how they needed to write an equation on their paper to represent the problem. I gave my students their materials and they were off to work! I love doing open-ended word problems with my students! 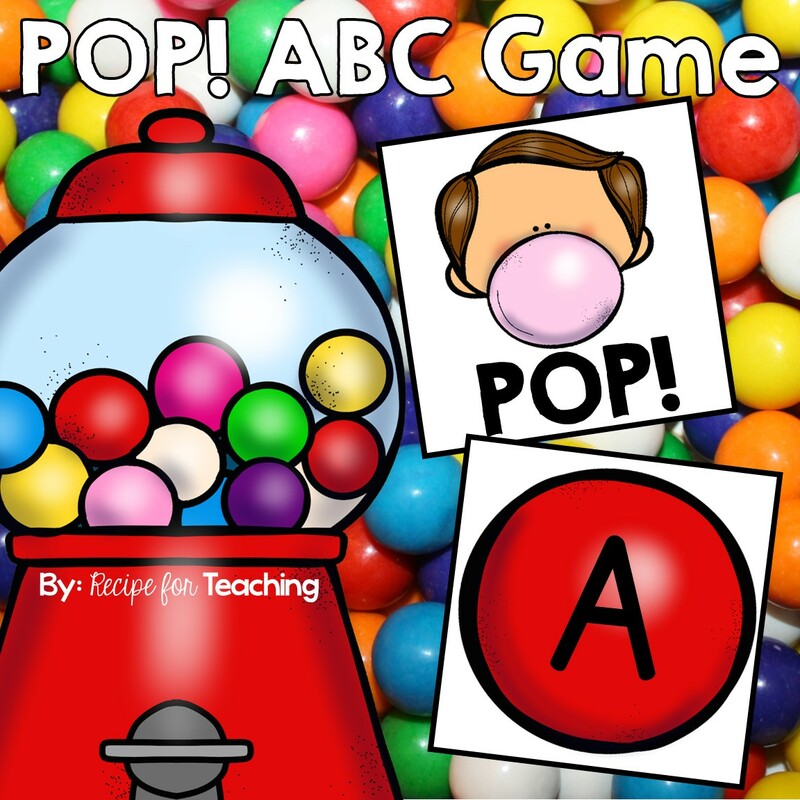 It shows them that there can be more than one answer to a problem and it's a great way to differentiate because students are in control of their own learning. Ready for some Fidget Spinner Subtraction fun?! 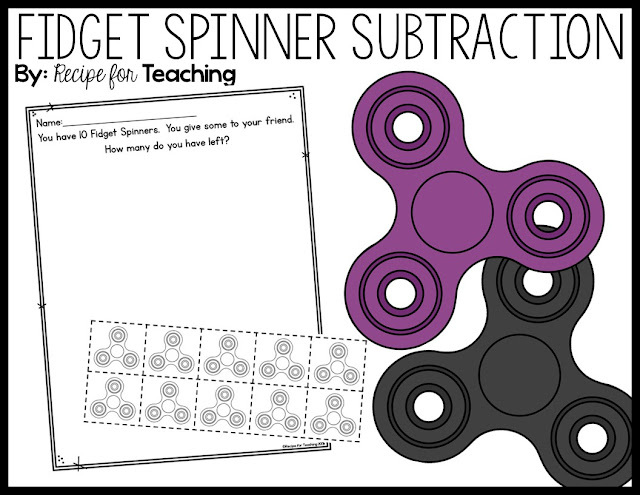 Just click the image below to download your FREE Fidget Spinner Subtraction word problem!